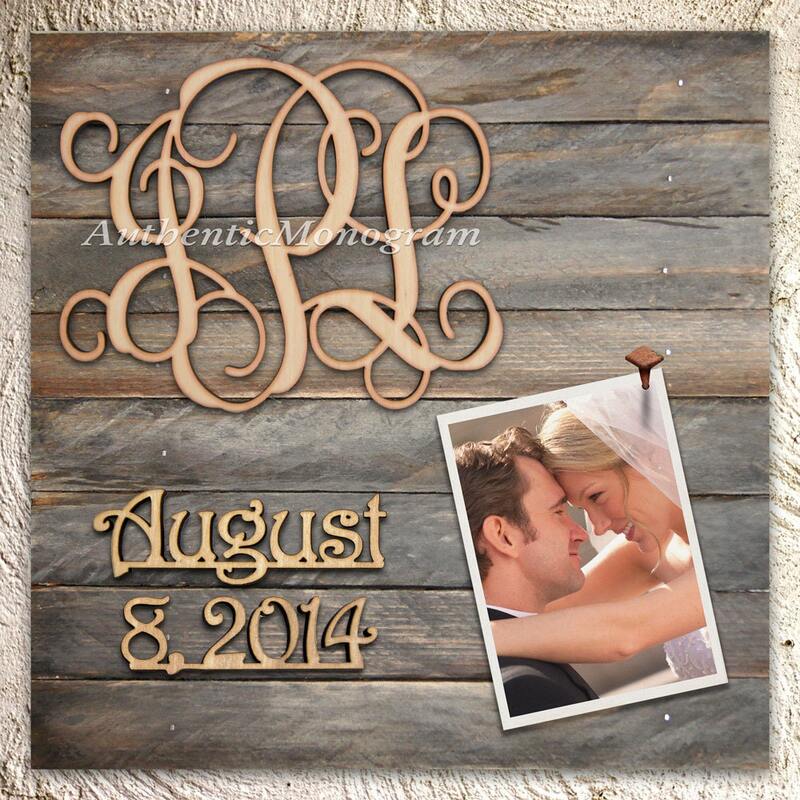 Personalize your Home, Garden, Wedding, Baby and Nursery room with Wooden MONOGRAM & DATE to Remember mounted on selected size of PICTURE Frame Weathered Board in a beautiful vine script. This monogram comes unpainted and custom cut from high quality 1/4" Baltic plywood (1/4" for Mounted Monogram) - natural unfinished, quality, birch plywood. Weathered Board painted in Vintage White. Picture and hardware are not included. For Vintage Gold or Silver Plating - please select and add this listing to card (VINTAGE COLOR Selection Option) - https://www.etsy.com/listing/200262364/painting-woodworking-fee-vintage-colors. Please allow 2-5 business days for the unpainted items. 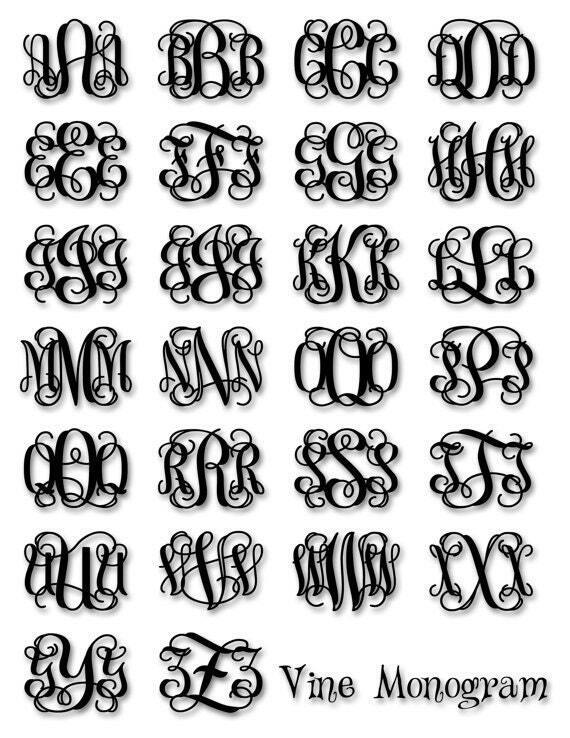 Mounted Monogram requires additional 2-3 business days. Order will be shipped Ground UPS. If you would like us to EXPEDITE your ORDER, let us know before you make your purchase. Expedited SHIPPING is an option, however, that will be an extra fee.